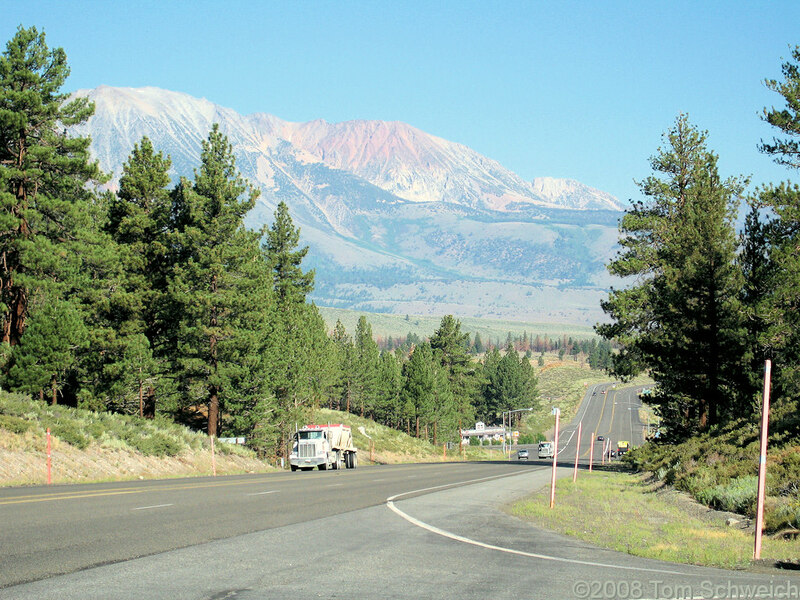 Photo: View north in US Highway 395 from Pumice Mine Road. Eastern Mojave Vegetation View north in US Highway 395 from Pumice Mine Road. U. S. Highway 395: near Pumice Mine Road.